You may be on a trip to the airport for a family holiday or business trip or a transfer to the Sydney Cruise terminals. 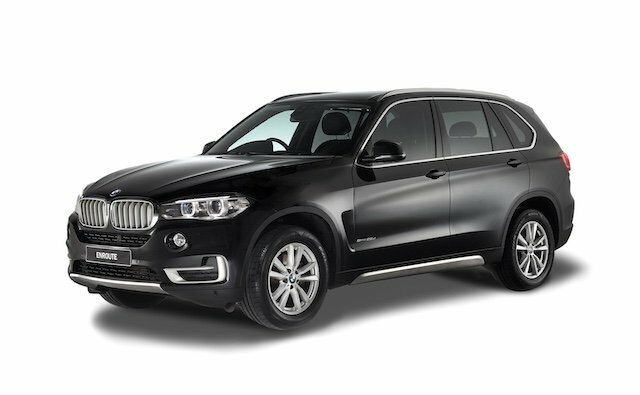 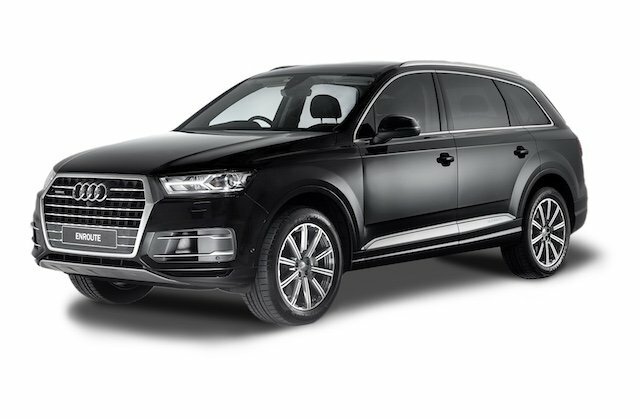 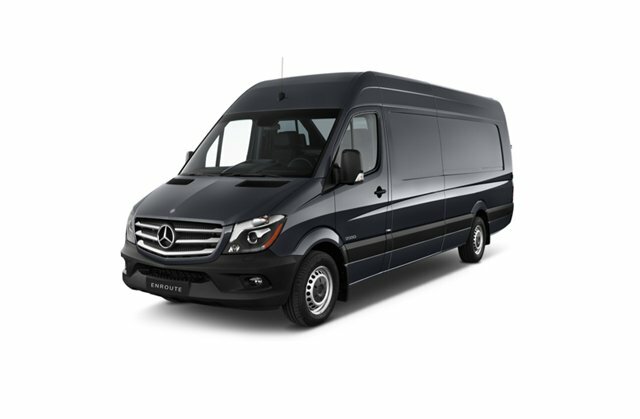 We offer an exclusive range of premium vehicles, SUVs and people movers that can safely and reliably transport yourself or your family without stress or hassle. 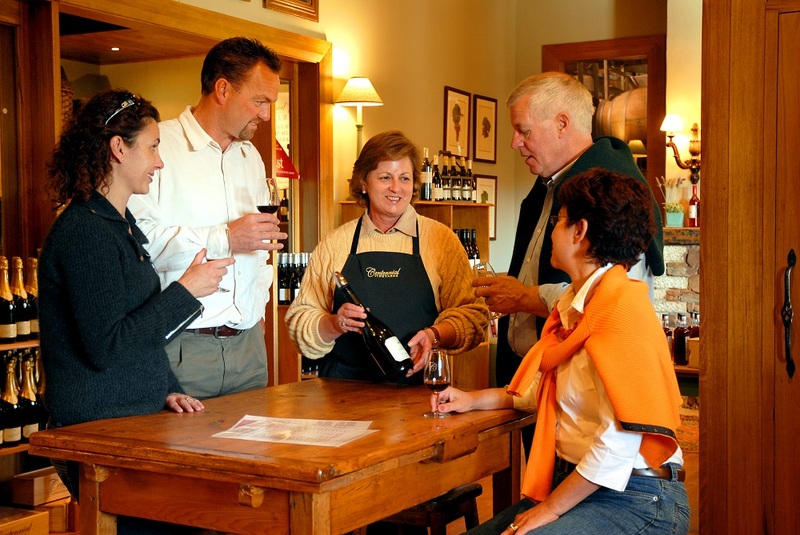 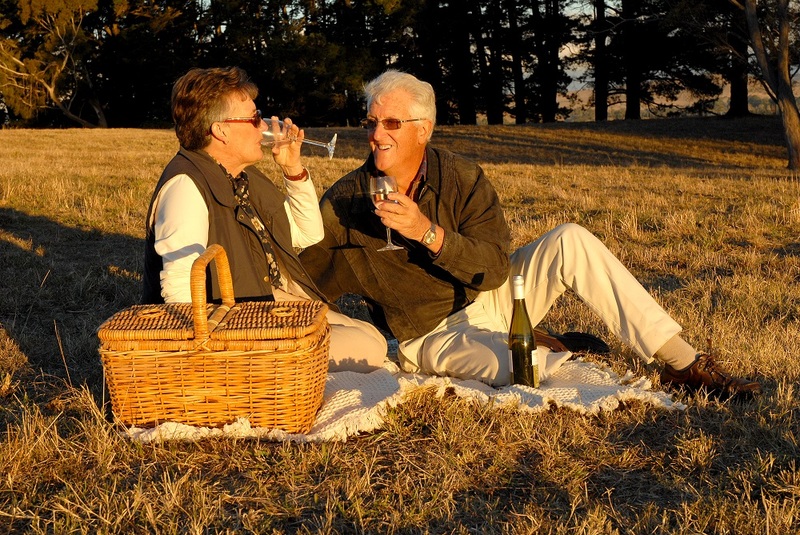 Our Local and Sydney based Chauffeurs are well versed on the Local Highlands Wineries and scenic spots to provide your with a bespoke tour of this fantastic area. 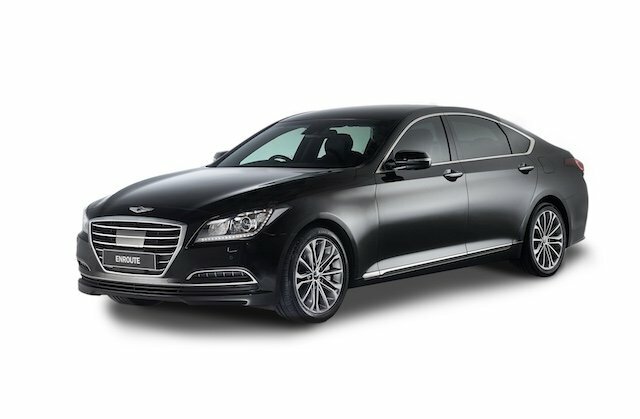 From as little as $220* (from Bowral to Sydney International Airport) we would love to be your next choice in your next airport transport. We will also be offering our renowned wedding car service in the Southern Highlands. 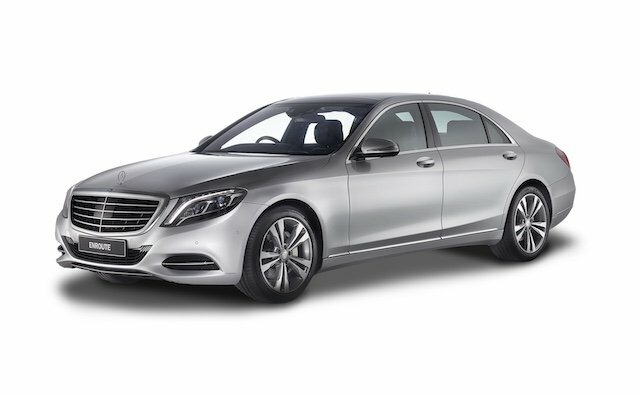 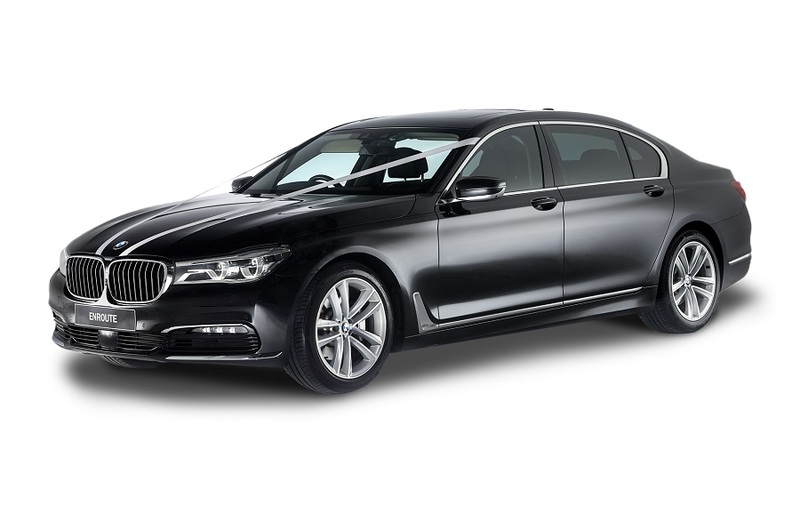 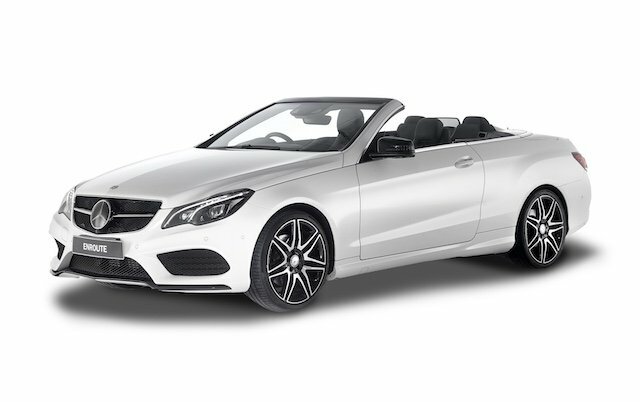 Our premium fleet of the latest Mercedes S Classes, BMW 7 Series, Audi Q7s and Mercedes V Class are at your disposable to insure your big day is hassle free.